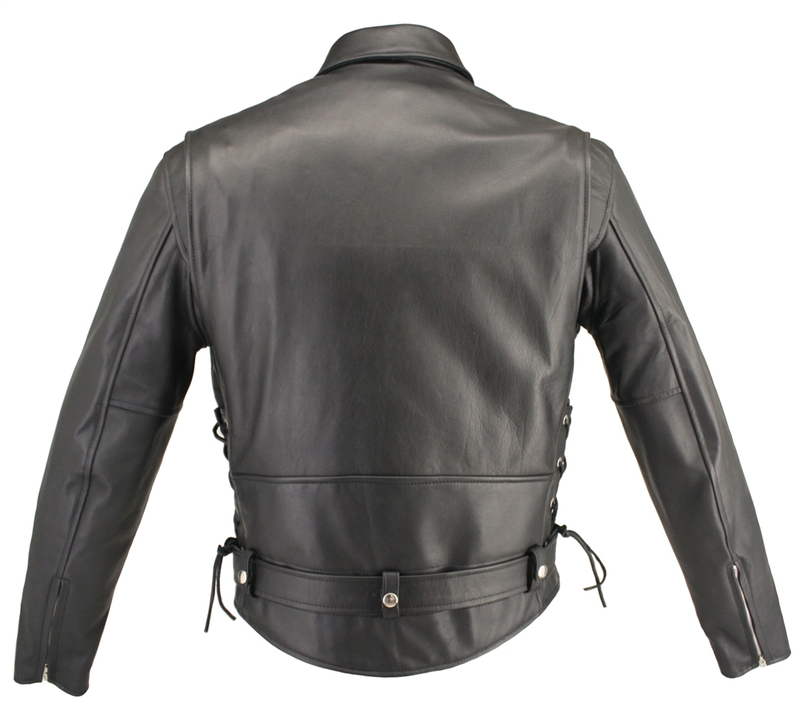 Men's Full Belted Horsehide M/C Jacket. 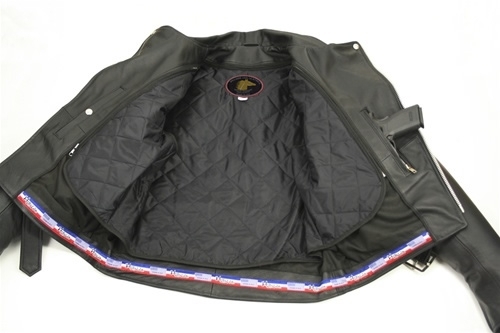 A remarkable classic in Genuine Horsehide with every original detail. 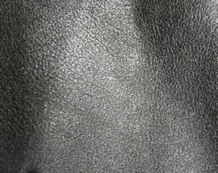 Horsehide has many unique properties, it is immensely strong and durable even in the extreme conditions, unlike other hides, and horsehide is naturally waterproof. 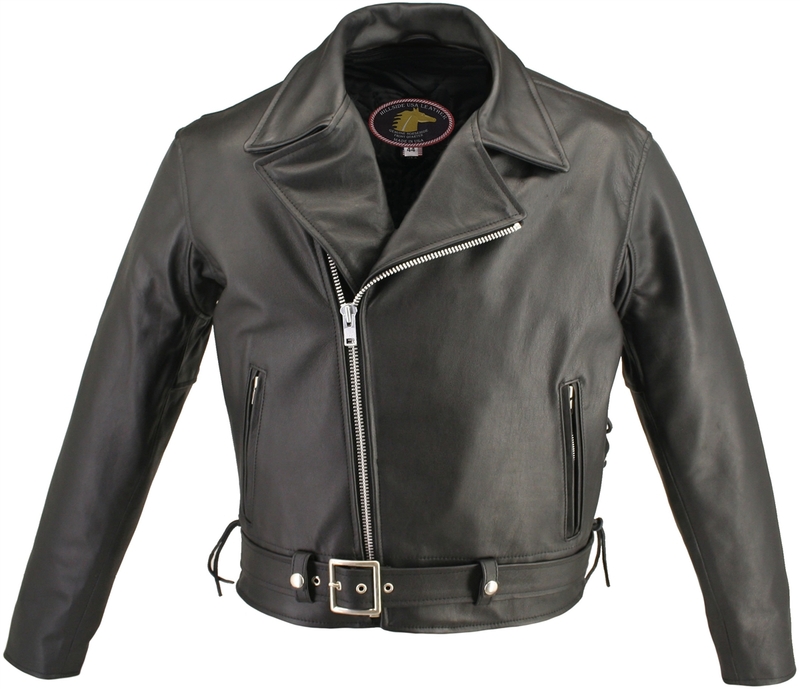 Men's Belted Horsehide Biker Jacket. 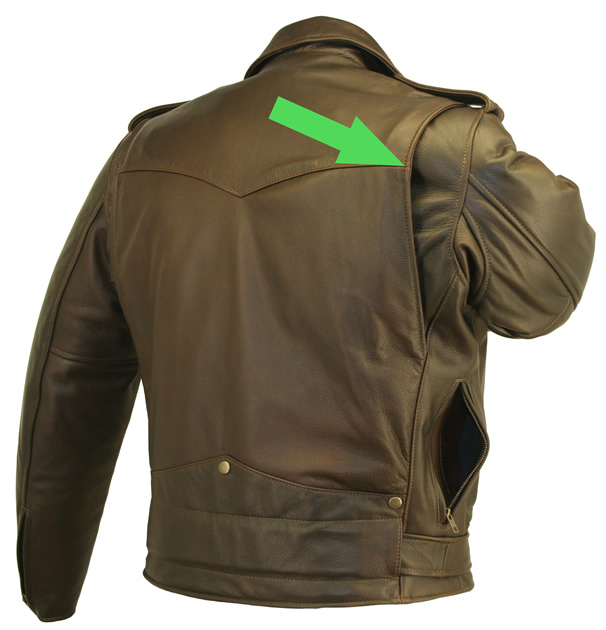 This Jacket is loaded with riding features starting with an unique 1.2-1.4mm Front Quarter Horsehide and the craftsmanship that only HillsideUSA can offer removable Full Sleeve Thinsulate Zip Out Liner with knitted cuffs, two Hand warmer pockets are leather-lined, two inside Pistol Pockets (approx. 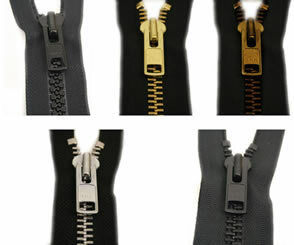 9" deep) close with a snap on one side and the other with a zipper, both have a small internal pocket (4" x 4") for a gun barrel or cell phone, Heavy Poly Twill shell, an extremely durable linnig.YKK silver hardware, hidden snaps that makes it simple, yet functional design. 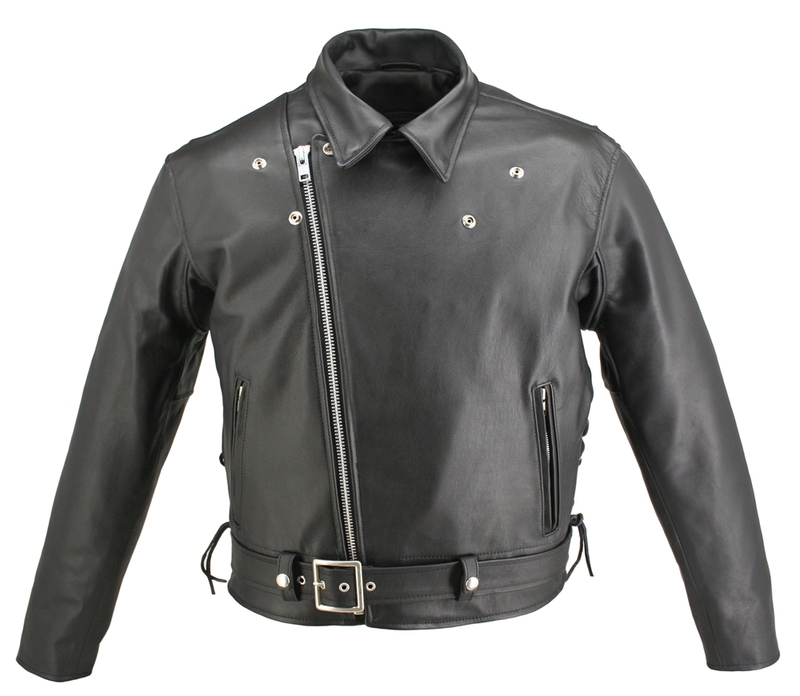 Men's Full Belted Horsehide Motorcycle Jacket. 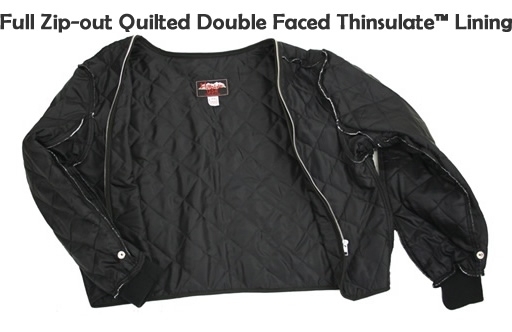 In addition this jacket offers Bi-Swing Back and Vented Underarm Gussets for comfort and range of movement, with side and belt adjustments to assure right fit for years of comfort and protection, the built-in kidney panel makes it a great riding jacket and Proudly Made in the USA. Lifetime Guarantee. 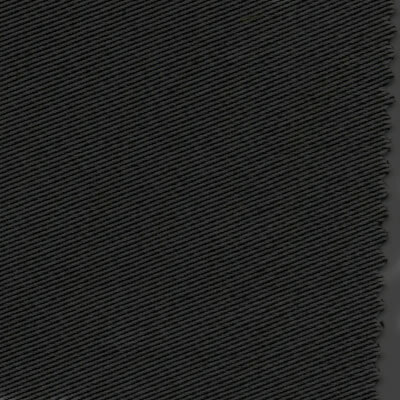 1.2-1.4 Genuine Front Quarter Horsehide. 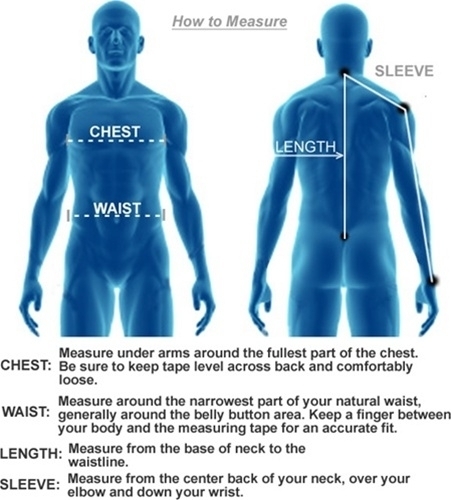 Hidden Snaps on Collar for clean look.